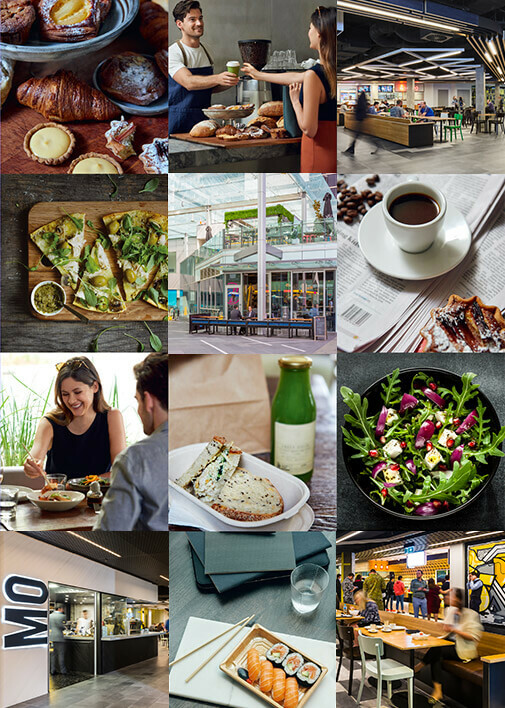 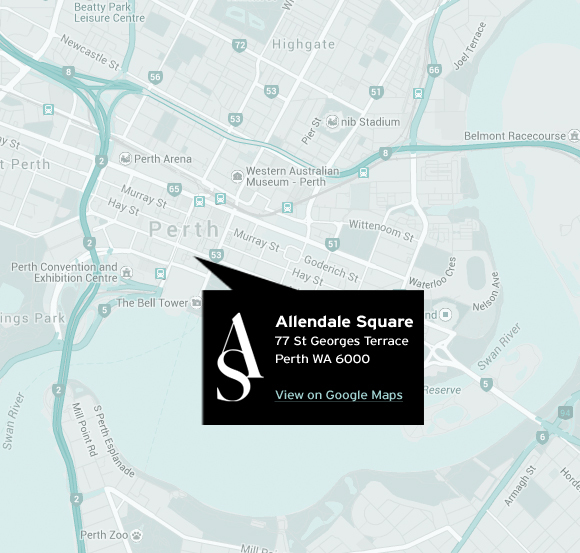 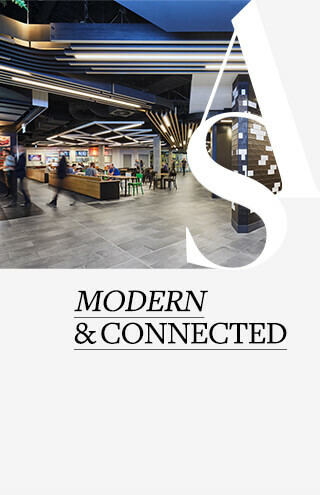 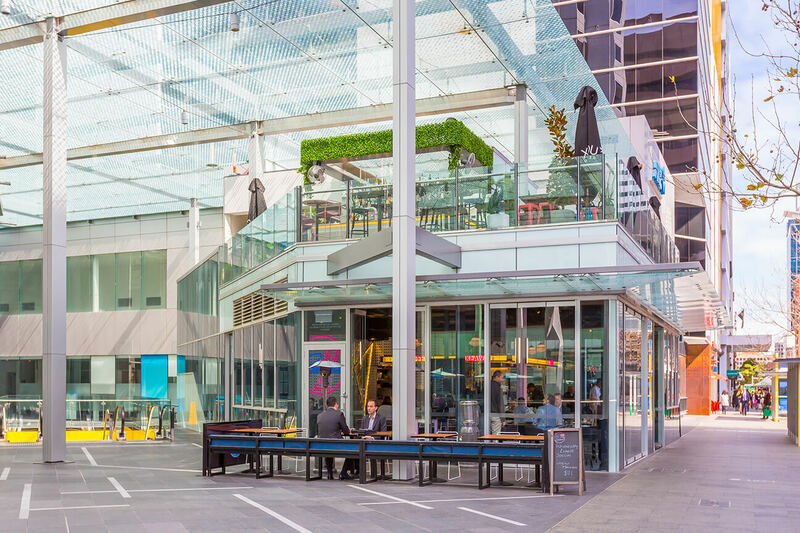 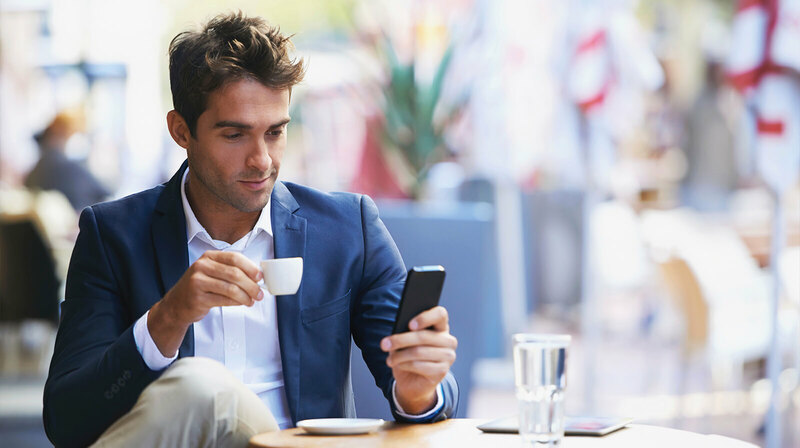 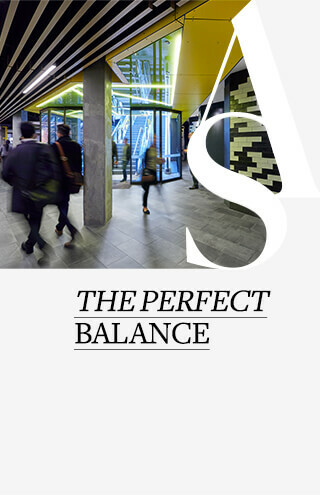 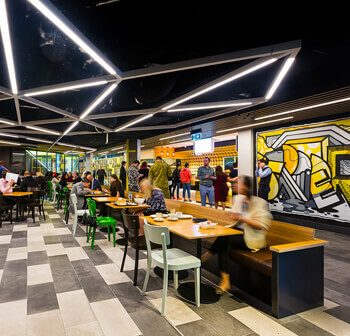 Allendale Square Retail will offer a contemporary dining and retail destination crafted for Perth's CBD workforce in a premier location. 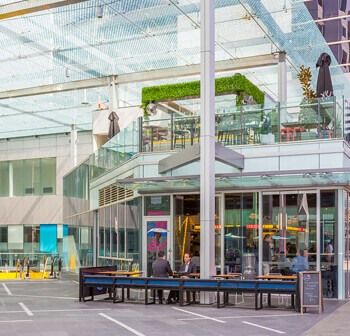 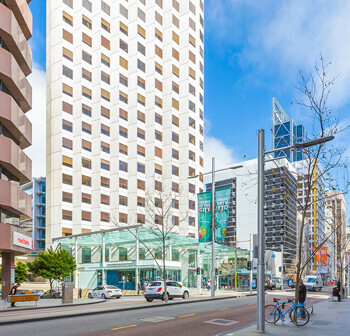 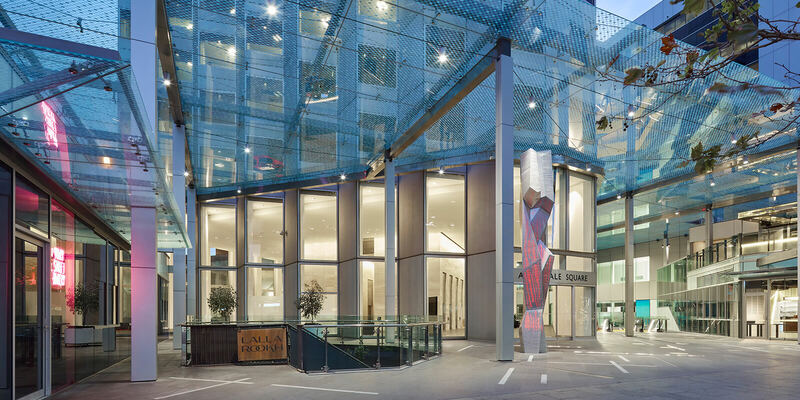 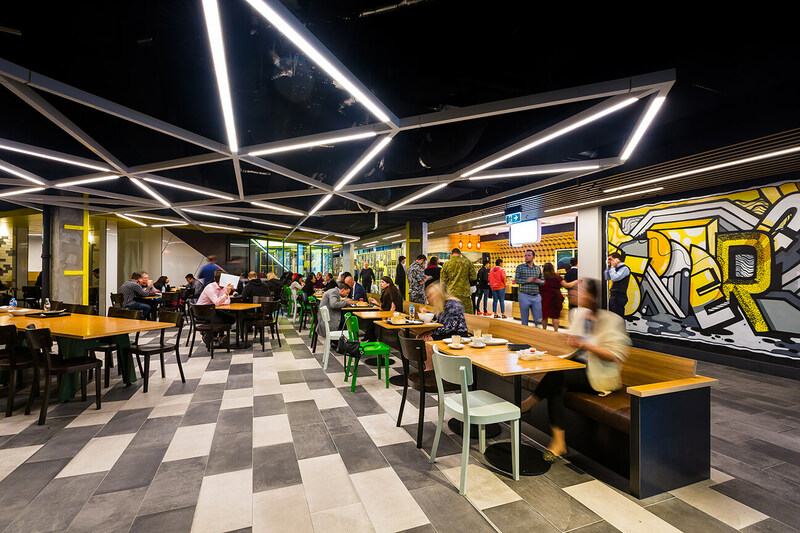 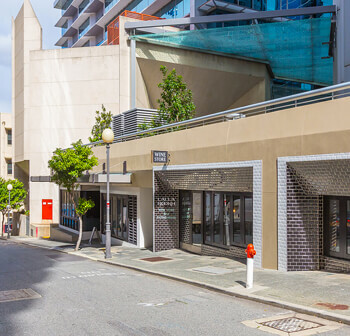 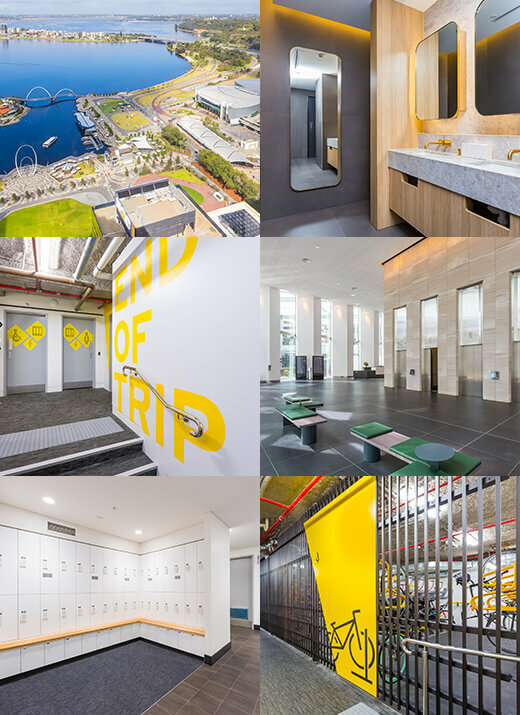 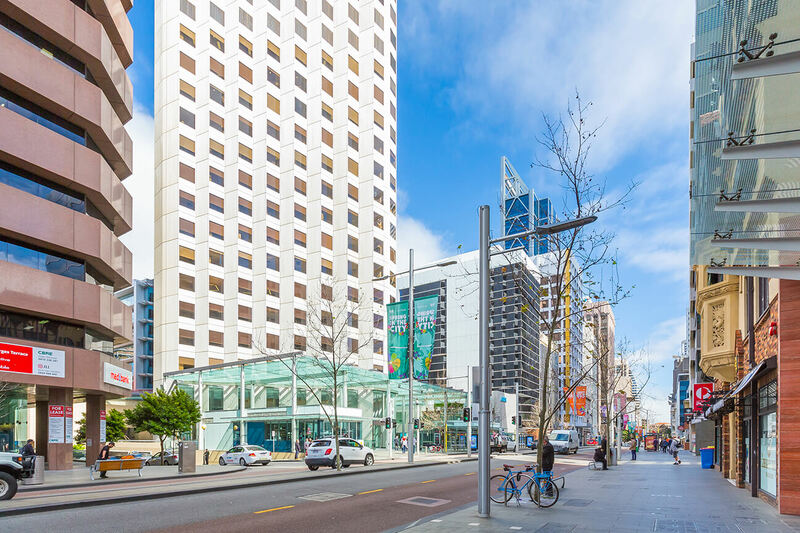 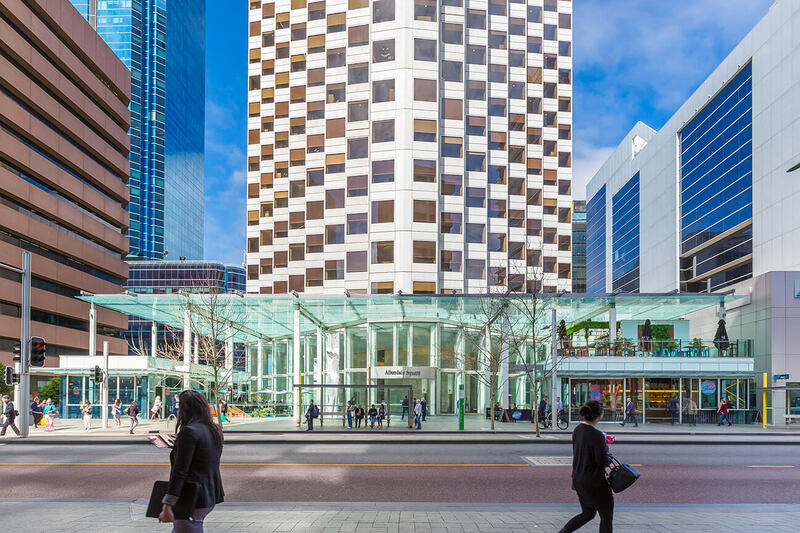 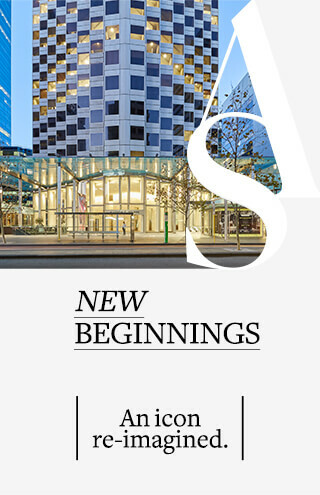 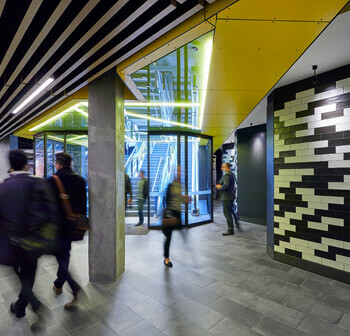 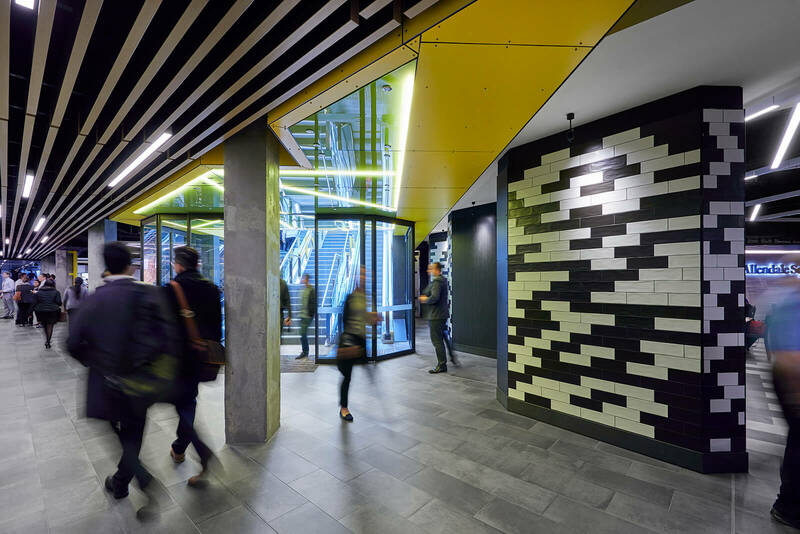 The iconic building is situated in the centre of Perth's major commercial business district and is undergoing an exciting transformation of both office and retail offerings. 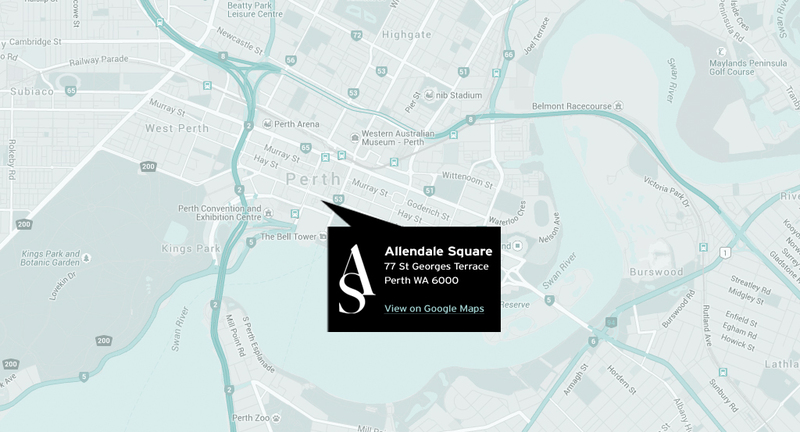 Allendale Square has always been one of Perth's most celebrated architectural landmarks. 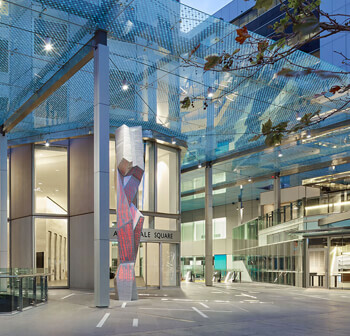 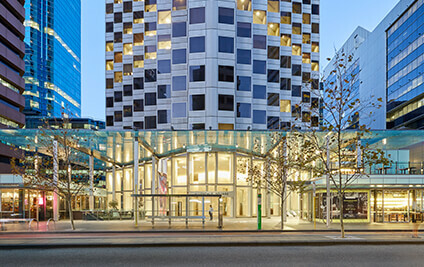 The building is a proud symbol of Perth's rich heritage. 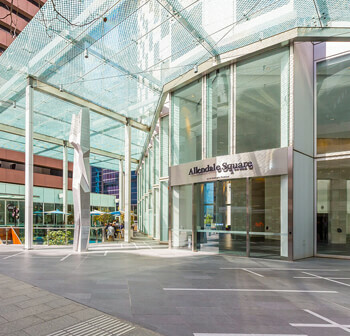 The transformation of ALLENDALE SQUARE WILL MAKE A STRIKING CONTRIBUTION TO THE CITY, APPEALING TO PERTH’S DISCERNING BUSINESS COMMUNITY.